My brother in the collective BLAT! 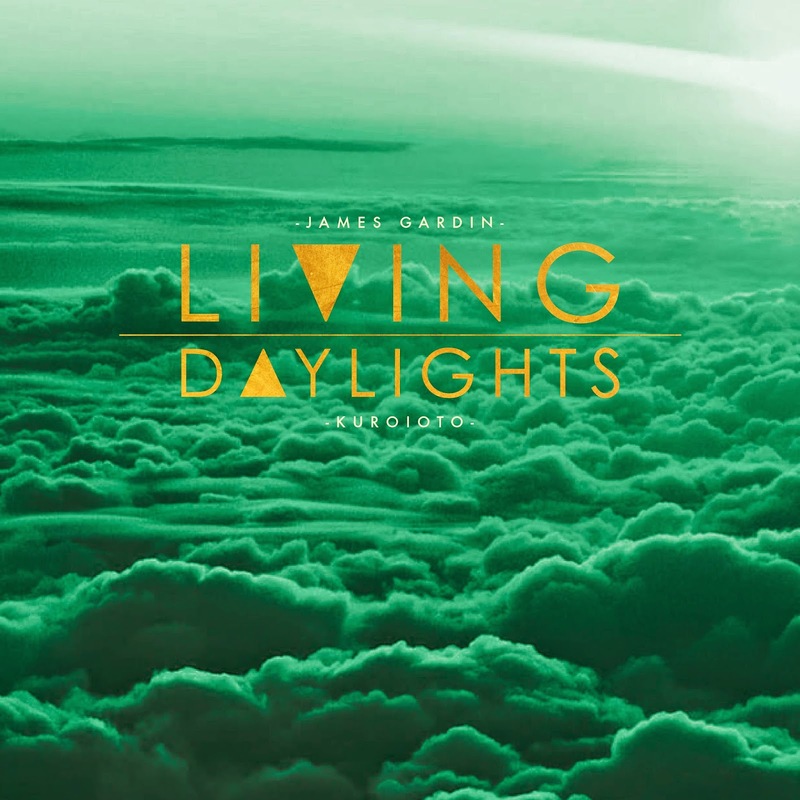 Pack James Gardin has been working on his album Living Daylights for years but this year is when it finally gets brought into the light. 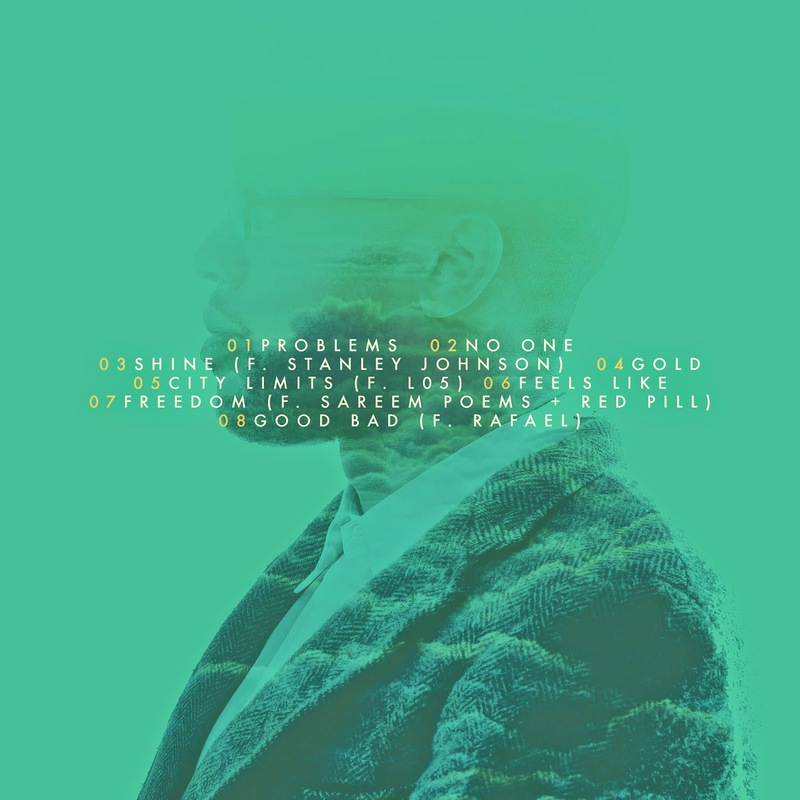 And I was tasked in designing the artwork for the album. It initially reflects the theme of the whole album that is wonderfully crafted on the sounds of KuroiOto. 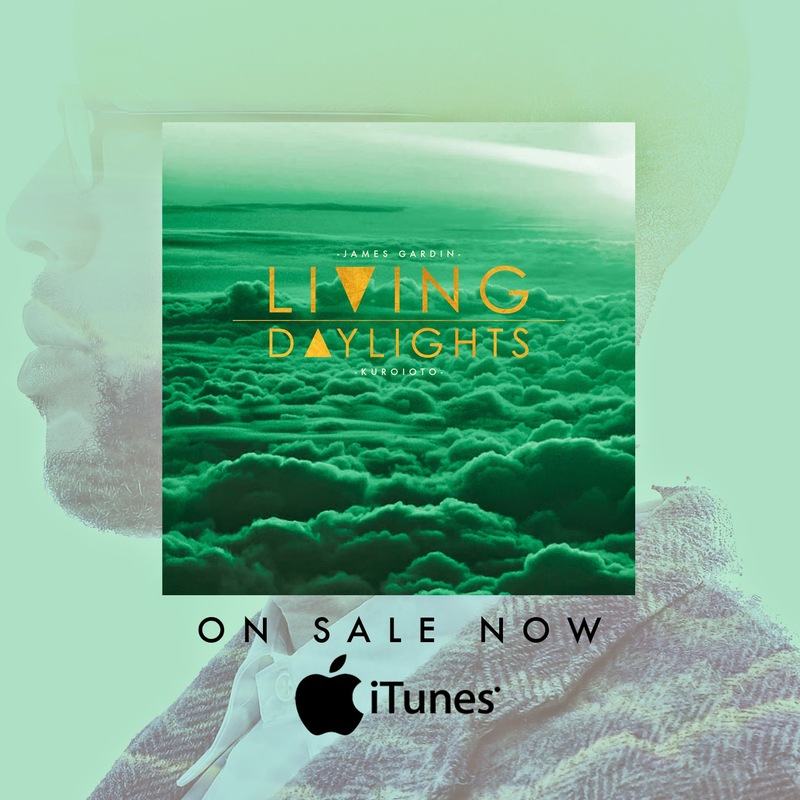 You can buy the album on iTunes right now and stream the album below!